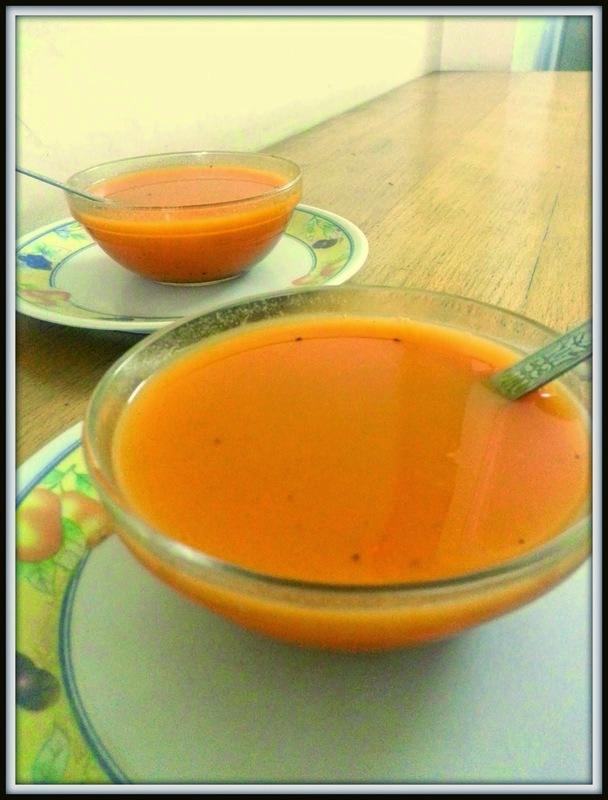 Hot soups are heart warming in cold weather, so comforting! Not that I am saying that I don't like regular tomato soup or vegetable soup , but change is always good. I had recently shared recipe of Thai soup Tom Kha which has been liked a lot by readers. Another favorite in Shah family is tangy Minestrone soup. Everyone loves it and when I add fresh basil, it becomes even more fragrant and delicious. I am going to try to introduce you all to some different nourishing soups this winter season. Please throw in some ideas if you have! Reach me through nishubes@gmail.com, facebook, instagram and pinterest. Today I am sharing recipe of Barley soup. This recipe is simple and flavours are gorgeous. Have two bowls if you are too hungry and it will be as good as a meal. Barley is a healthy grain.You can make soups, salads, stews with it. Since it is nutty and chewy, it is a healthier choice for making risottos too. It helps to control diabetes, reduces risk of osteroposis, keeps intenstines healthy and boosts immune system. Pressure cook barley on medium flame untill 3 whistles come. Turn off gas and keep aside. In a deep sauce pan, sauté garlic and onion in olive oil with bay leaves. Once onions become opaque, add carrots and cabbage. Season with salt and pepper powder. Cook covered for 5-10 minutes. Now add barley and 2 glasses of water. Turn off gas once soup comes to boil. Barley is easily available in gourmet stores. You can replace barley with wheat grain too but make sure to soak wheat grain overnight.